It's Friday and only a short work week is ahead of us before Thanksgiving. I am in full holiday mode now and am so excited for all the fun that is to come! It's even supposed to snow here this weekend, so perhaps we'll get our Christmas Card pic taken! Here's my (sometimes) weekly five... As always, thanks to all the lovely hosts: Christina, Darci, April, & Natasha! I made a quick GAP purchase last week to snag a few things during one of their sales and quickly tossed these jammies in my cart for Liam! 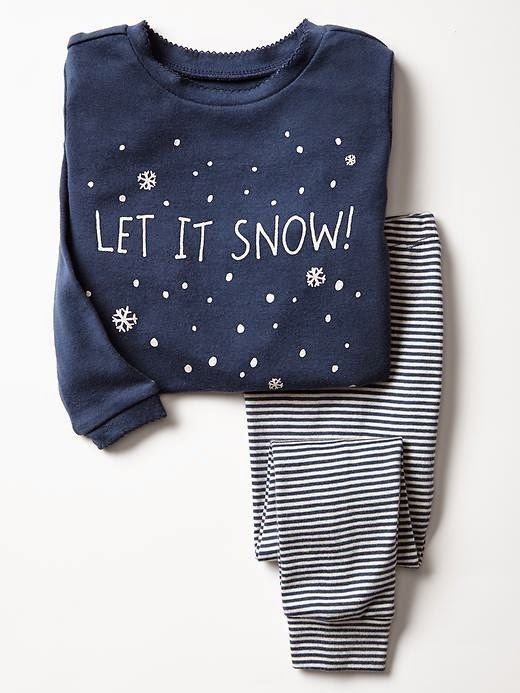 I loved the snowflakes and navy blue & white color scheme; they were going to be perfect for the winter season... And then they arrived and they are girl jammies! Somehow I missed that memo! The collar is scalloped and the snowflakes glittery. Womp womp! So disappointing! Why couldn't they make a boy version of these too?! I thought I would never cheat on my beloved Noosa yogurt, that is until I spotted some Dreaming Cow... With flavors like blueberry cardamom & dark cherry chai I simply couldn't resist! Try them now, they are everything you will hope them to be! Conor & I will be cooking our own Thanksgiving feast, but if we weren't, I would be on the hunt for the perfect hostess gift! I love the idea of bringing something festive for the host that they will be able to use for future Thanksgiving dinners. If anyone of you are in charge of the pie, this dish would be such a fun gift! 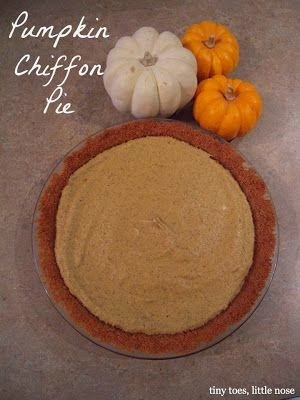 And if any of you need a top-knotch pie recipe, check out my pumpkin chiffon pie! 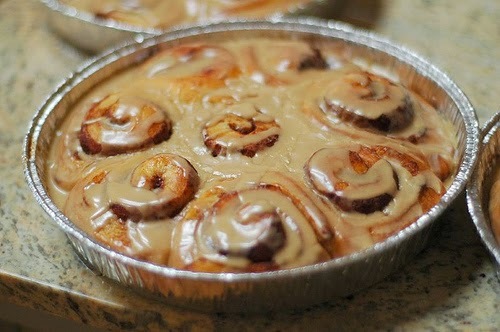 Anyone have an amazing cinnamon roll recipe that they just love? I really want to make a batch from scratch this year, to have on Thanksgiving morning... The Pioneer Woman usually doesn't disappoint, so this recipe is my back up plan, but I'd love to hear from all of you! Bummer that those jammies are girls! They are so cute. I have a feeling I will be purchasing lots of holiday baby clothes once the sales start! Have a good weekend lady! I love those pajamas...I started to click on the link until I read they were for girls!! Haha! I do that way too often! Oh, Black Friday...I have been scooping up some good toy deals on Amazon and can't wait to grab some electronics and kitchen stuff next week! I so wish I knew our gender so I could start shopping for him/her, too!! I guess I will be able to take advantage of After-Christmas sales for that!! When do you find out?? That outfit is so cute, Liam is going to look awesome! i've heard amazing things about the Pioneer woman's cinnamon roll recipe, I say go for it! 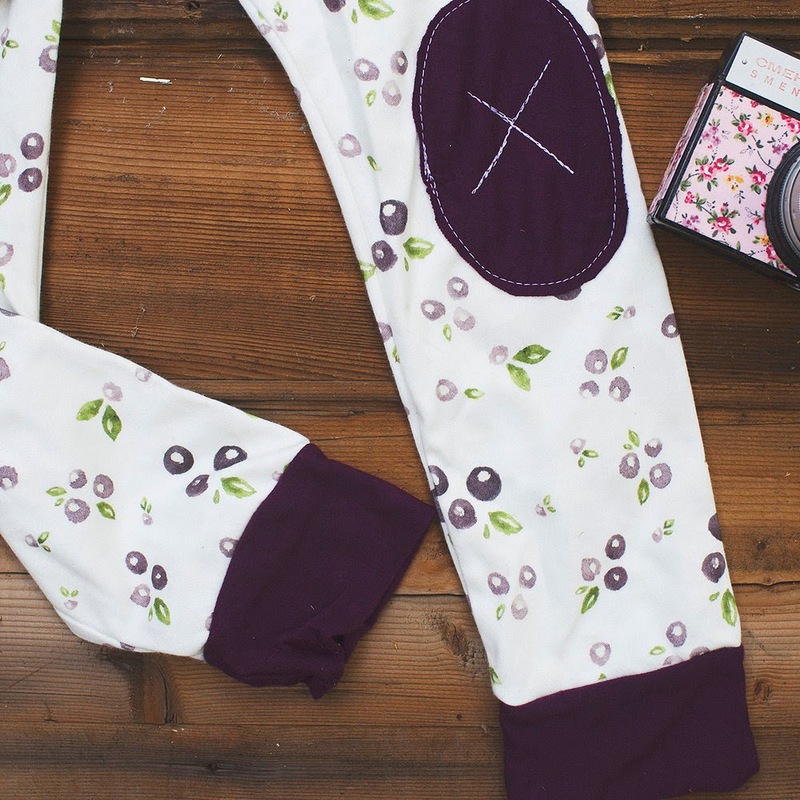 Those pjs are so cute! I agree... Why couldn't they make a boy version! I wasn't thrilled with the boy selection at gap and ended up getting pjs at hanna anderson. Bummer about the scalloped neck. I think he could rock the glitter. I'd go with it anyways =) And, you have all the fun yogurt! I have noticed that girls have WAY better pjs than boys! I'm loving some at Hanna Andersson lately but the prices, I do not love so much. Might have to splurge on at least one Christmas pj set and then just have him rock them through Valentine's day!